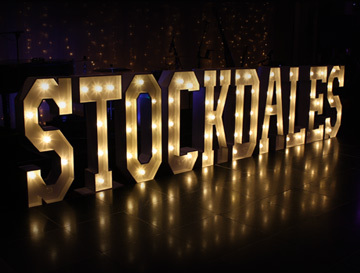 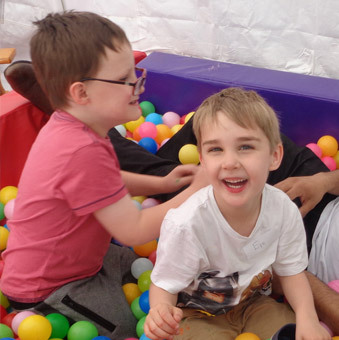 Stockdales is a local charity with a wealth of experience in making a difference to children, young people and adults with learning disabilities. 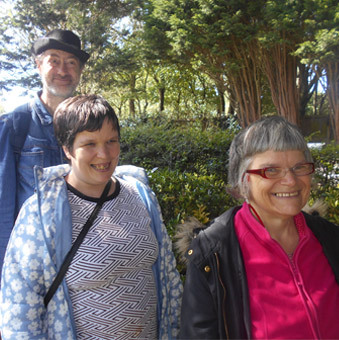 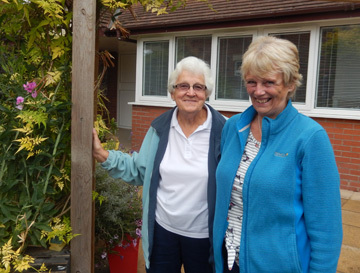 We help people of all abilities to live life to the full through our Residential, Community and Home Care Support services, Dream Days project and Clubs. 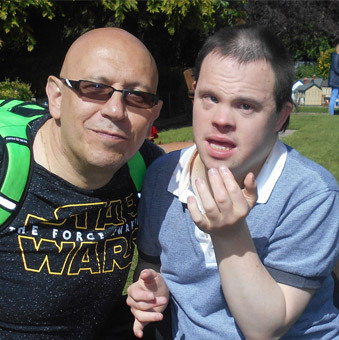 Dedicated to supporting children, young people and adults and their families. 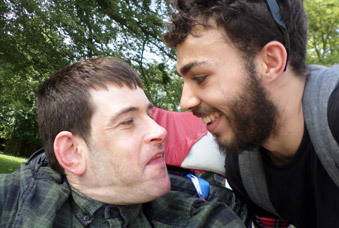 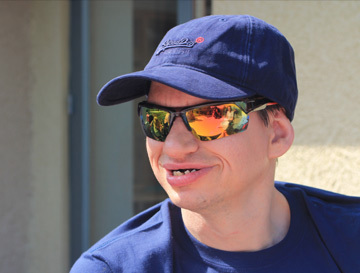 We help everyone live life to the full, regardless of the challenges they face.